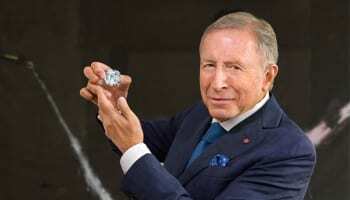 Responsible diamond jewellery brand Forevermark believes that mining is more transparent than laboratory-manufactured diamonds as a result of regulation. Forevermark, which is part of the De Beers group, specialises in responsibly-sourced diamonds that can be tracked from mine to store. This week marks the launch of Positive Week, an initiative run by Positive Luxury designed to encourage environmental practises in business. 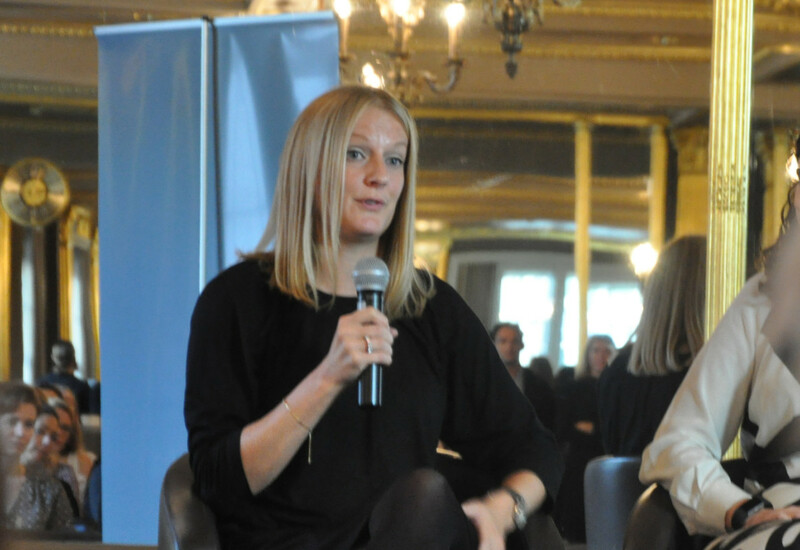 Head of communications, Jo Blake, who sat on the Positive Week’s breakfast panel, believes that the regulations that govern diamond mining allow the practice to be more eco-friendly and sustainable than synthetic diamonds. 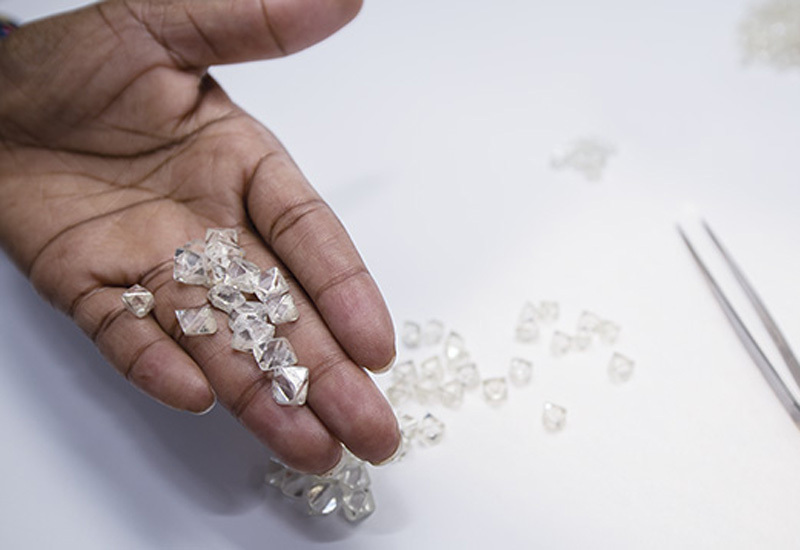 Blake argues that the regulations imposed on diamond mining allow natural diamonds to offer consumers a more trustworthy product compared to lab-grown pieces. Forevermark was launched in 2008 with the promise of selling only diamonds that are beautiful, rare and responsibly sourced. 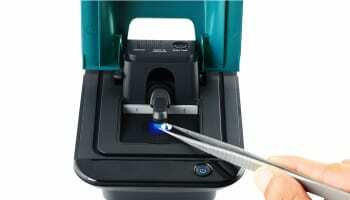 Less than 1% of the world’s diamonds are eligible to meet Forevermark’s criteria, the company says. 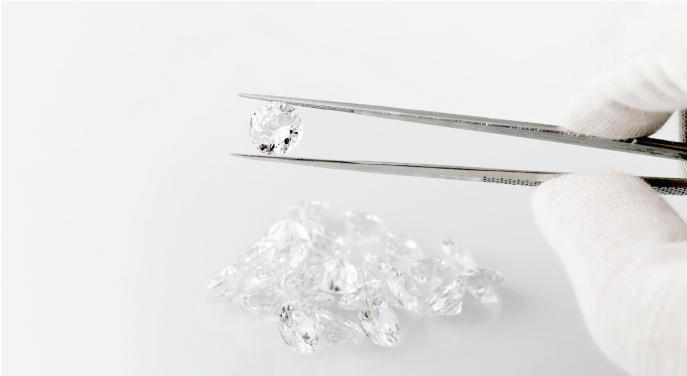 Each Forevermark diamond is inscribed with the Forevermark icon and a unique identification number. Invisible to the naked eye, the inscription is the Forevermark promise of beauty, rarity and responsible sourcing, according to the company.